We are excited to announce the winners of the first World Cerebral Palsy Day Awards. Thank you to everyone who entered the first World Cerebral Palsy Day Awards. We received an overwhelming response, with 114 high quality entries. The Awards showcase the best examples of projects or campaigns that have created real progress to improve the lives of people with cerebral palsy – at a community, national or international level. It was wonderful to see the scope and vision of the work that is being achieved by individuals and organizations to improve the lives of children and adults with cerebral palsy and their families. We are grateful for the work of all our nominees and hope that you will be part of the Awards again in 2018. You are all stars for CP! Major Prizes of $2,000 and Merit Prizes of $1,000 were awarded across the 6 categories. 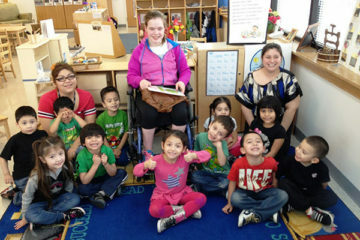 They all represent achievements with clear goals, measurable outcomes, and lasting benefits for people with cerebral palsy. We are delighted to share these success stories with you. Many of the projects received Honorable Mentions and everyone who entered received a Certificate of Participation. ‘Project Satyabhama’ in India is not just providing an education for children with cerebral palsy, but is improving many other aspects of their lives. It is a worthy winner of the 2017 World Cerebral Palsy Day Education Award. 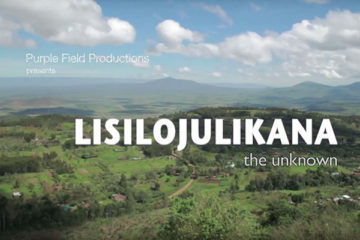 The 2017 World Cerebral Palsy Day Public Awareness Award winner, Purple Field Production’s film titled Lisilojulikana (The Unknown), aims to combat the fear and superstition attached to children with cerebral palsy in Kenya and elsewhere in Africa. When planning to develop a Bangladesh Cerebral Palsy Register, the team behind it didn’t realize how much more their project would achieve. 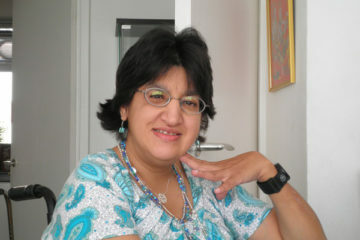 Their excellent work has been recognized with the World Cerebral Palsy Day Medical Therapeutic Award. World Cerebral Palsy Day 2017 Civil Rights Award Winner, Malini Chib has used her personal experience living with cerebral palsy to change the way disability is viewed in India, and right around the world. Winner of the World Cerebral Palsy Day 2017 Contribution Award, US based project ‘High Expectations’ is helping teens and young adults with physical disabilities open new doors with on-the-job training and experience. 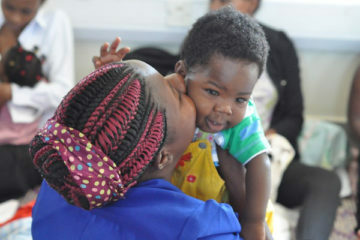 The impressive work of UK-based charity, Motivation, has substantially improved the health and social outcomes of Uganda’s children with cerebral palsy. It has received the 2017 World Cerebral Palsy Day Quality of Life Award. 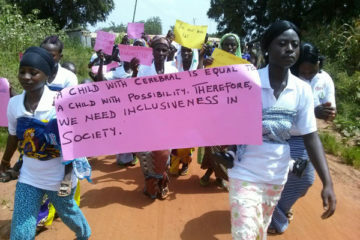 A project by CBM in Ghana is having a big impact on the lives of children with cerebral palsy and their families. 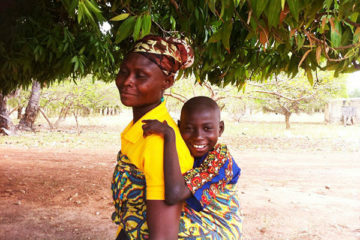 A national discussion about cerebral palsy is helping to deliver a brighter future for children in Ghana. 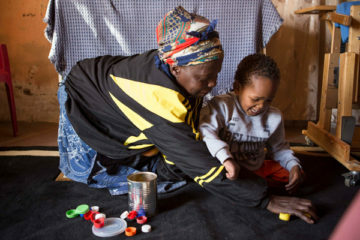 When one mother of a child with cerebral palsy decided to tackle negative perceptions surrounding the condition, the people of Kenya found resistance was futile. 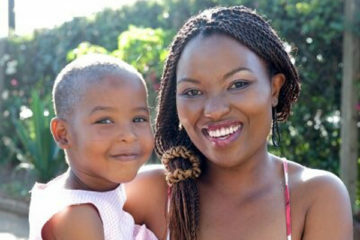 When Malamulele Onward recognized that it was parents themselves who were changing the game in South Africa’s deep rural communities, a plan was put in place to harness their influence. 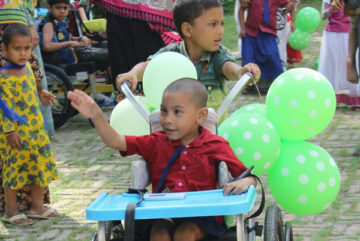 Each year for the past 7 years, a genuinely life-changing initiative has been restoring the dignity of more than 400 Nepalese children living with cerebral palsy. Every 22 hours, a baby is born with cerebral palsy in the Netherlands. 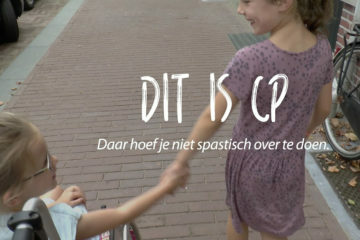 Approximately 50 per cent of all children in the Dutch pediatric rehabilitation system have cerebral palsy. 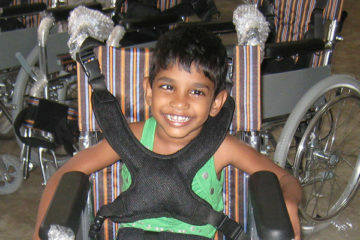 An ambitious wheelchair project opens up the world to children in Sri Lanka. 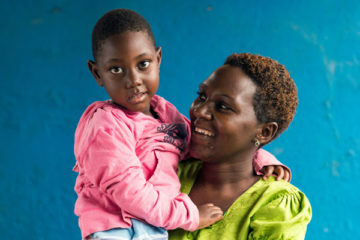 A successful community-based participatory training program is creating better futures for young children with cerebral palsy and their families in Uganda. The World Cerebral Palsy Day Awards are for projects or campaigns that have created real progress to improve the lives of people with cerebral palsy. They are open to individuals and not-for-profit organizations from any country in the world. More about the Awards on our Frequently Asked Questions page and Judging Criteria section.